The holidays are coming up -- which means it's time to stock your pantry. Here are the 5 things you'll want to get lots of, right now. You'll thank us later, we promise. 'Tis the season of parties, of gigantic dinners, of slaving for long hours in the kitchen...and of leftovers. 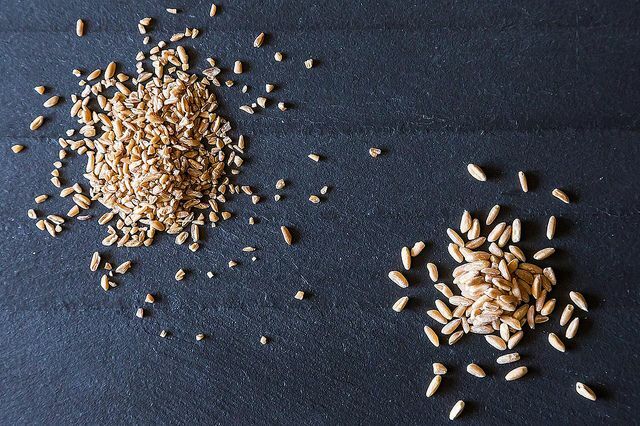 A big batch of farro -- or bulgur, or quinoa, or any grain of your choice, really -- can help stretch those leftovers throughout the week. Plus, they're healthy; they're the stuff you'll actually want to eat all week long. True, this feels obvious; we can't stop talking about pumpkin. But to have a delicious, seasonal ingredient, right there in your pantry, looking all orange and perky and fun? It's pretty priceless when you are looking to whip up a quick weeknight soup, or bake a pie, or make a batch of soft chocolate chip cookies. When you've got your blinders on, heading straight towards Thanksgiving, thinking only of stuffing and turkeys and gravy and pies, it's easy to forget that there are other meals that exist. And that's dinner. Tonight. 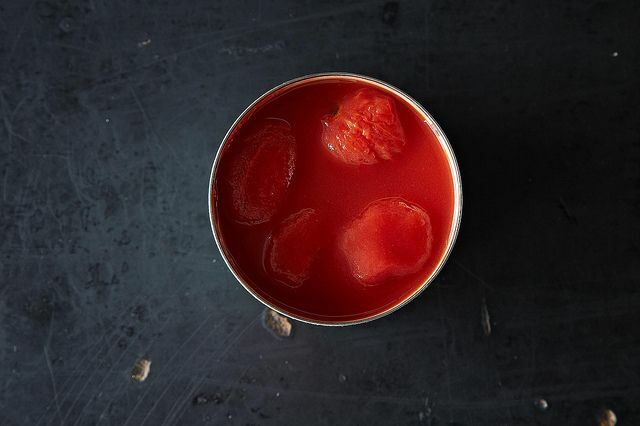 Enter the wonderful can of tomatoes; turn it into soup, chili, sauce, a braise, whatever. They cook down quickly -- and you won't need much else to make them into a meal. The doorbell rings. "Oh! Hi there! So great to see you! Come on in!" What are they doing here? Why did they have to drop by right now? What the hell am I going to feed them? Put whatever you have in the fridge on some crackers, and call it an hors d'oeuvre. 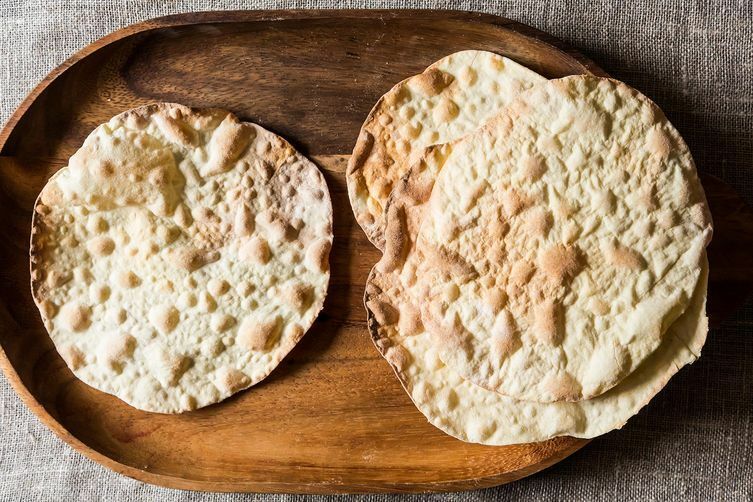 More: Check out more pantry staples in Provisions for things to put on your crackers. Lots of oil, flour, sugar, and vinegar. You totally have enough of this stuff -- of course you have that flour! Of course you'd never run out of sugar! -- until you're in the middle of cooking and your meausuring cup bangs against the bottom of your container. Stock up on double what you think you'll need; you'll end up using all of it, we promise. 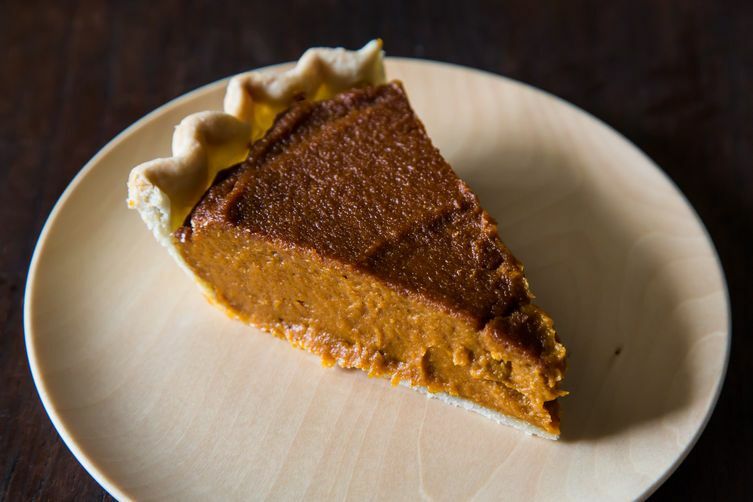 What are your pantry staples for the holidays? Let us know in the comments! 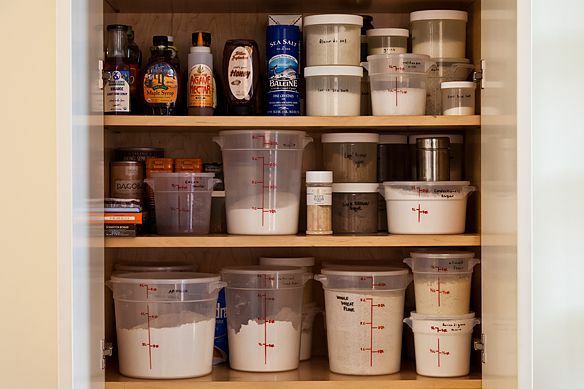 where can i find the containers you show to store flour, meal, etc. I, too, would like to know more about those storage containers. So smart to stock up on canned tomatoes! When all else fails, Marcella sauce can save the day. Thanks for these tips, Brette! Where do you get those tubs you store flour in? I purchased mine at a resaurant supply store. They are also available at http://www.kingarthurflour.com/ I have the round ones but would recommend the square as they are more space efficient. They are very inexpensive athttp://www.webstaurantstore.com. Sorry I made hash of the link: http://www.webstaurantstore.com. Look under "storage", then "restaurant food storage".